Are You A Candidate For Laser Services? You may be a candidate for laser services especially if you desire or require services such as Hair Removal, Skin Tightening, Vein Removal, Hair Removal for Dark Skin, Acne Scar Treatment, Scar Reduction, Acne, Rosacea or Facial Hair Removal to name a few of the many Laser Treatment Services we provide. 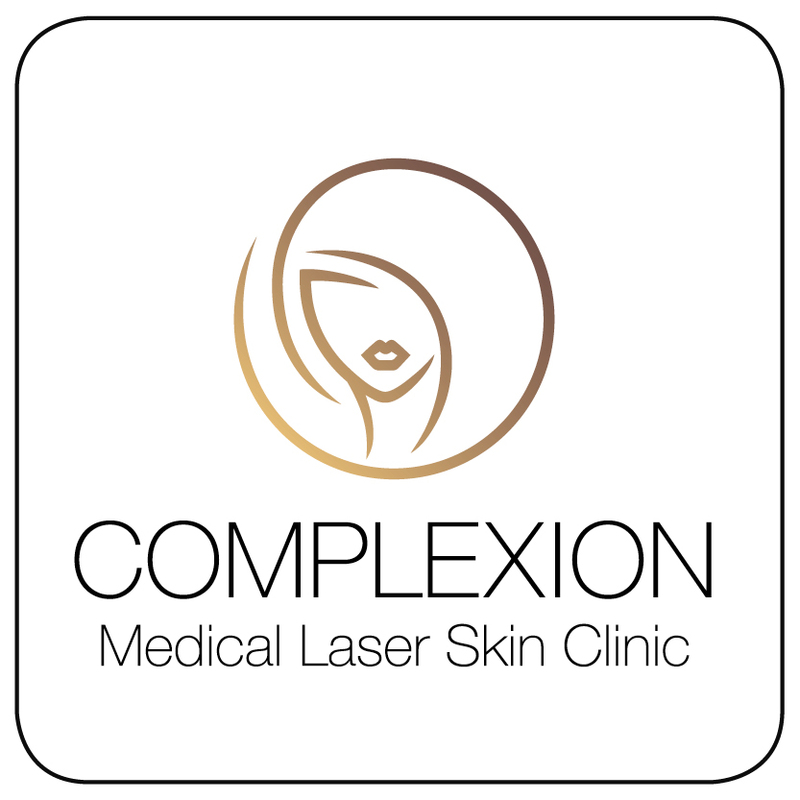 Call and book a free no obligation consultation and experience the difference a treatment from the Complexion Medical Laser Skin Clinic could make in your life!